School was a struggle for John D. Rodrigues. He knew he was smart, but teachers and classmates didn’t believe him. All they saw was a kid who wore freakish orthopedic shoes, couldn’t sit still in class, and struggled miserably with reading. At age 16, John had had enough. He dropped out, certain he’d never return to school. Thanks to a chance encounter, John discovered ice sculpting. Here, finally, was something the young man was good at, and he took to it passionately. His talent for releasing beauty from massive blocks of ice led to jobs working in famous hotels and on cruise ships. 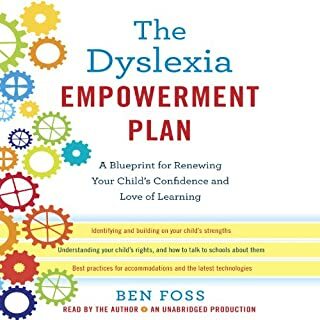 All the basics about dyslexia in a concise guide. You may know someone who has dyslexia, or maybe you have it yourself. It can be a real mystery if you’re left in the dark with comments that you’re just dumb or aren’t trying hard enough. 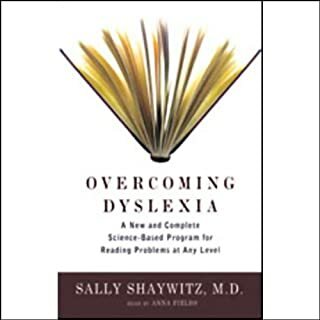 The truth is, however, that dyslexia is an entirely different way of looking at things, and even though it comes with some delayed learning disabilities and struggles, it can also be an inspiring, deviant way for the brain to interpret objects and facts so as to create more success in life. 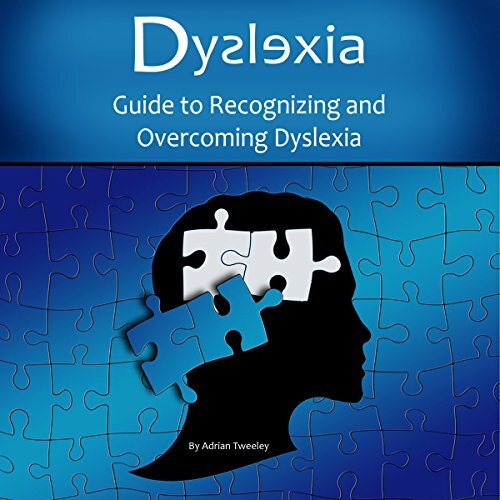 Don’t miss out on this concise guide to understanding dyslexia, the brain science behind it, and the most effective ways to help those who struggle. 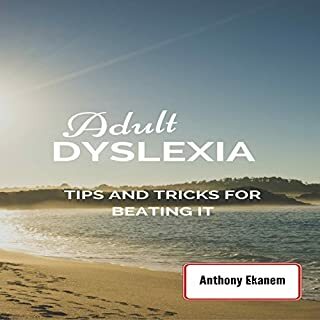 I really enjoyed this book it gave me few more options to use as a dyslexic person. Thank you so much. It was a great starter for a mom that had lots of questions an concerns for her child. Would love to have more on skills parents can use at home with their child. 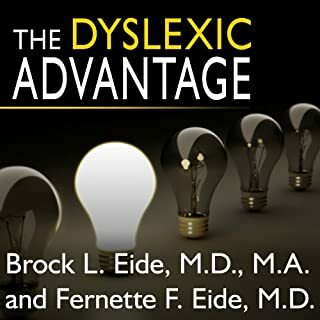 I found the knowledge and language used in this audio book helpful to digest some of the information from The Dyslexic Advantage. As an audio book I found the naration too neutral and almost artificial in pronouciation. 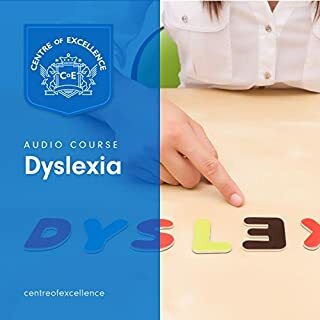 some personality would be good especially in an audio book for dyslexics. 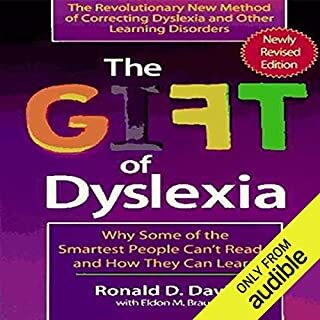 as a 46y living with dyslexia I have became to understand by reading this book I have trauma dyslexia it has opened my mind and eyes to the resins why iv suffered most of my life .